WEST LAFAYETTE, Ind. — The hardwood industry adds $17 billion to Indiana’s economy. Since 1898, the hardwood lumber industry has relied on the human eye to detect knots and other and other imperfections as a way of determining the quality of lumber. Despite some inefficiencies, this form of grading persisted because experts were unable to replicate the process with automation. Today, however, a Purdue University professor is reporting a major development in the industry through a new high-speed scanning system that successfully identifies external and internal wood defects. 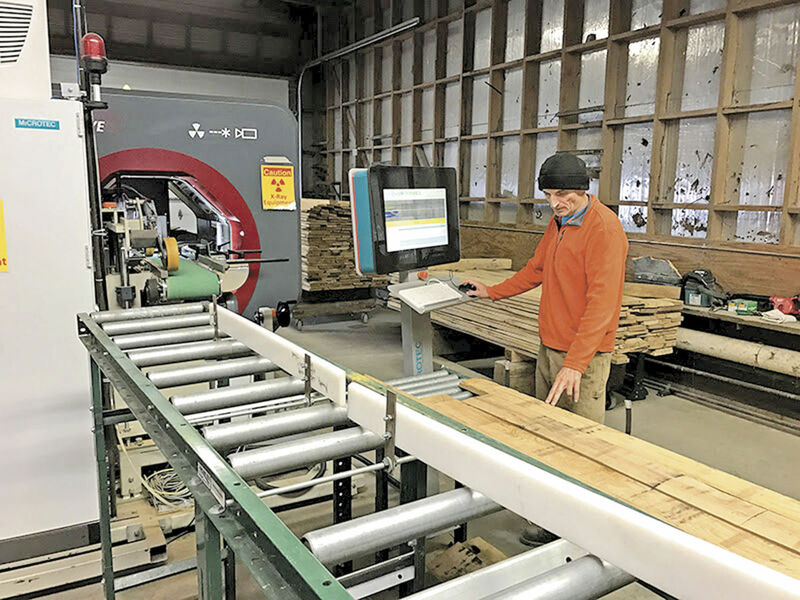 The new automation not only shaves the amount of time it takes to grade lumber, it significantly boosts the accuracy, said Rado Gazo, a professor for the Department of Forestry and Natural Resources in Purdue’s College of Agriculture. The Forest Sector Innovation Fund (FSIF), administered by Forestry South Africa, has developed an innovative decision-making support tool for small scale forestry entrepreneurs and larger, existing timber growers. 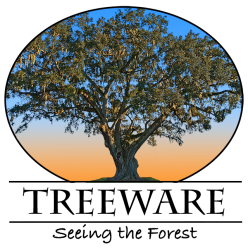 The Forestry Enterprise Simulator (ForEntSim) was designed to assist small growers in evaluating the feasibility and profitability of forestry enterprises and activities throughout the rotation length. It is a joint initiative by the Department of Forest and Wood Science at Stellenbosch University, the Institute for Commercial Forestry Research and the Forest Economic Service. The simulator is an open source web-based application for small growers and entrepreneurs interested in entering the industry and helps them to calculate the net present value, equivalent annual income, land expectation value and internal rate of return of one hectare of plantation based on income and costs. It provides an ex-ante simulation of enterprise ventures to test viability and capital requirements to identify potential improvements that will increase profitability. BIOFOREVER, a consortium of 14 European companies, has started a demonstration project that converts woody biomass to chemical building blocks.